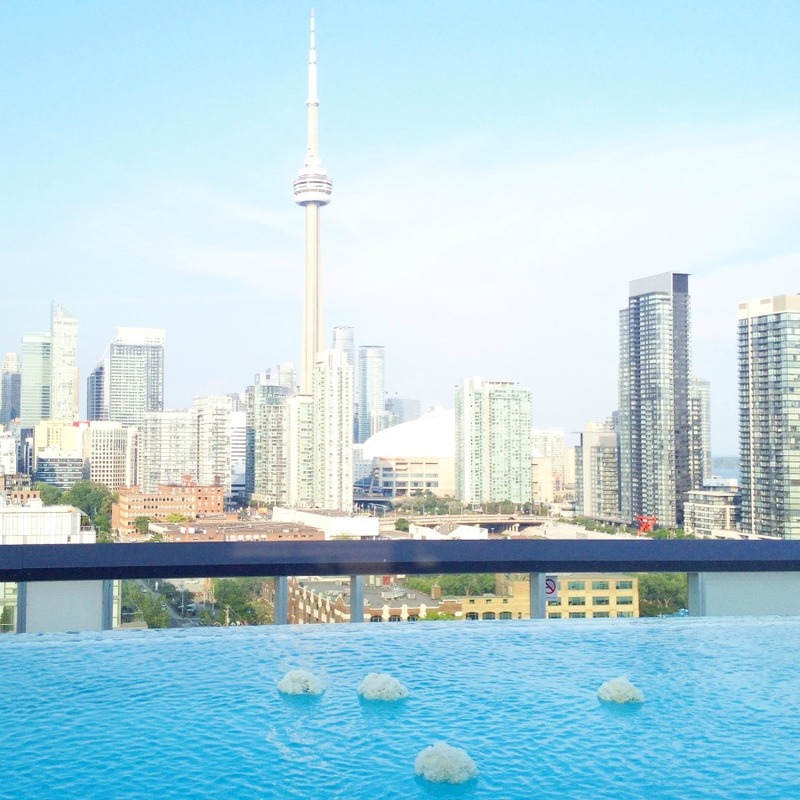 #Instagood - 5 Things That I'm Loving This Summer | La Petite Noob | A Toronto-Based Fashion and Lifestyle Blog. At the risk of sounding cliché, but can you believe that we're well into July already? It's undeniable that Summer is passing us at light speed and while I sometimes catch myself dwelling on it's impending end, I try my best to live in the moment and appreciate every day as it comes. It doesn't hurt that this has been a great summer, despite the cooler temperatures. Just give me a sunny day and I'm a happy camper! Here's five things that have helped to make my summer a great one. 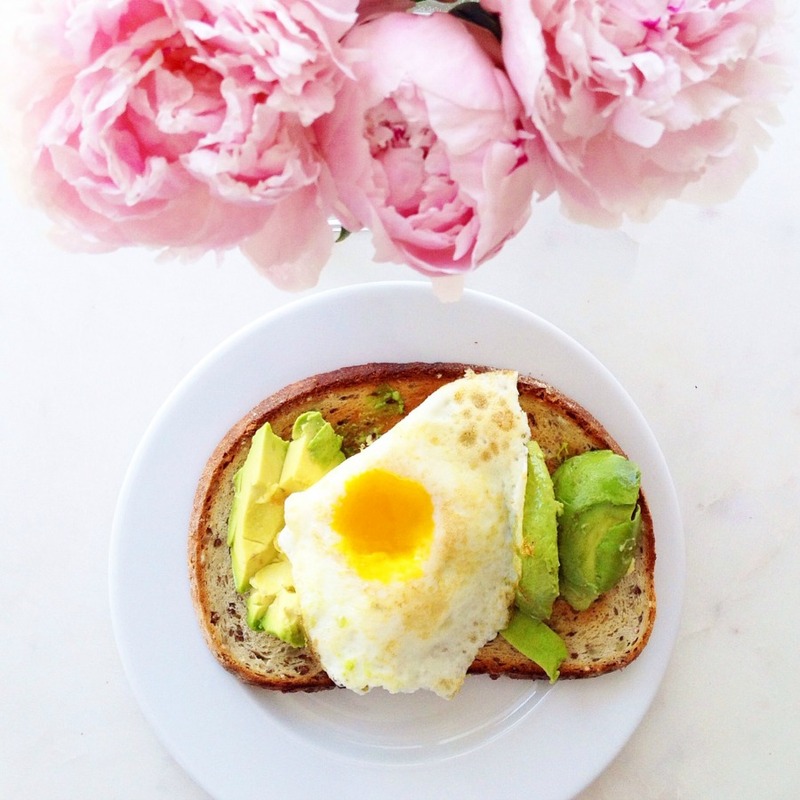 Have you experienced the majesty that is eggs and avocado on toast? If not, run to your local grocery store and start cracking (literally.) I've never been one to make myself a large breakfast, but I've been sacrificing a few extra minutes of sleep to make this satisfying meal. The best part about eggs and avocados for breakfast is that it's filling - I typically don't get hungry until well after noon! I've been known to be a bit of a coffee-aholic, and am definitely starting to feel the effects of this multiple-espresso-a-day habit. 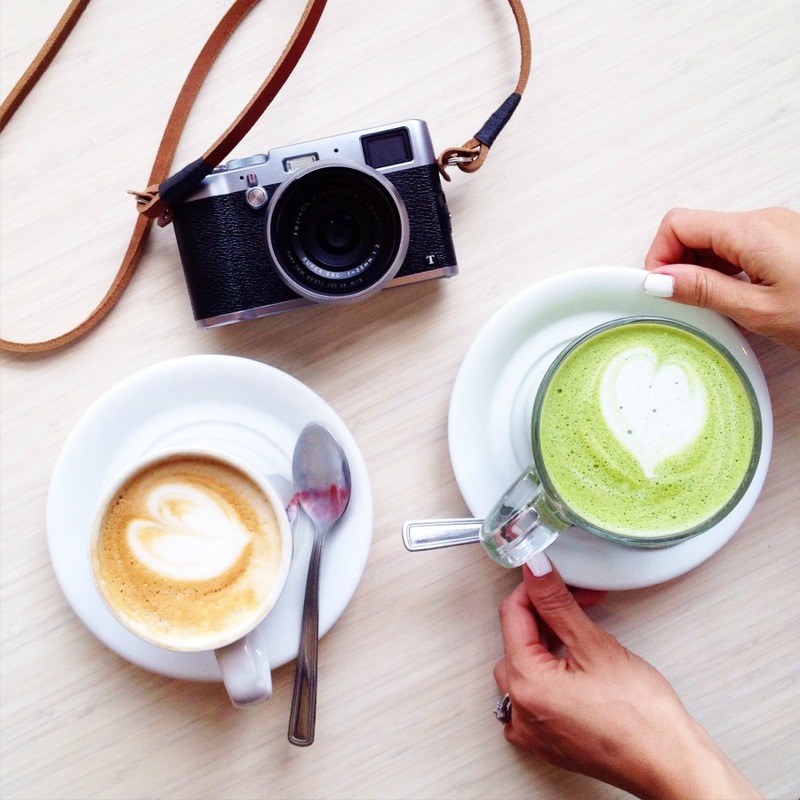 Enter the matcha green tea latte, and I have my perfect afternoon treat. I love how calming the warm green tea and milk is, and it doesn't hurt that the drink is bright green - so fun! If you're new to the matcha green tea latte, be warned - it's a bit of an acquired tastes, but once you have a couple you won't be able to stop! This summer marks my first that I'm actually living right in the city instead of immediately outside of it, and I'm loving the change! Toronto has so much going on, and the amount of time that I save being right in the action is incredible. Summer nights after work can now be used to get out and about, and I feel as though life isn't limited to just the weekends. It's a great feeling! Those are my 5 things that are making my summer great. What have you been loving this summer? Any big plans on the horizon, or is it just about appreciating the simple things? Let me know! All of these photos can be found on my Instagram, so follow along to see what I get up to on a daily basis! I've totally embraced it, and am loving it! Now I just need to work on my abs - like you! The hat!!! You look like you should be in Capri instead. haha the fur coat ensemble had it's charm too. LOL you're too kind Eleni! I think the charm of the fur was lost on our cottage neighbours, who definitely think that I'm a crazy person now! Fab post! Toronto looks like a fab place to live. I'm yet to visit Canada but would love to someday! I feel ya with the repeating outfits. I still wear clothes I've had since I was 11, so you can't be as bad as me!